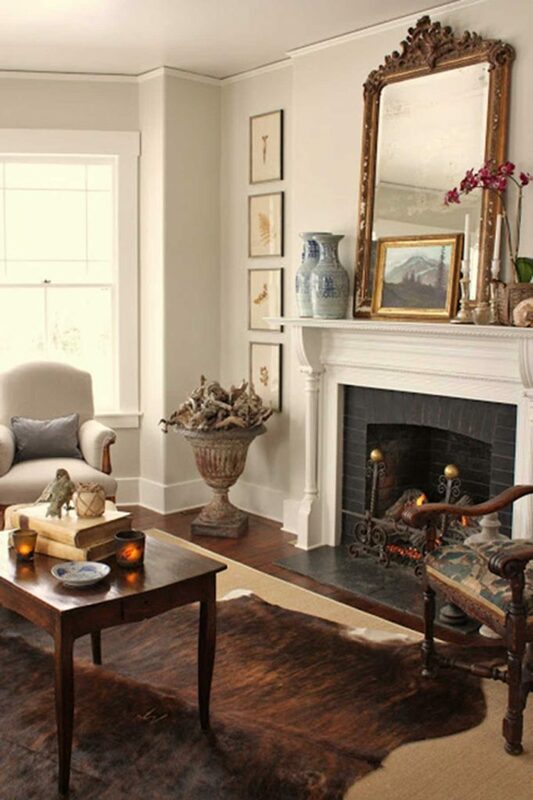 Traditional interior design reflects classic European decor. 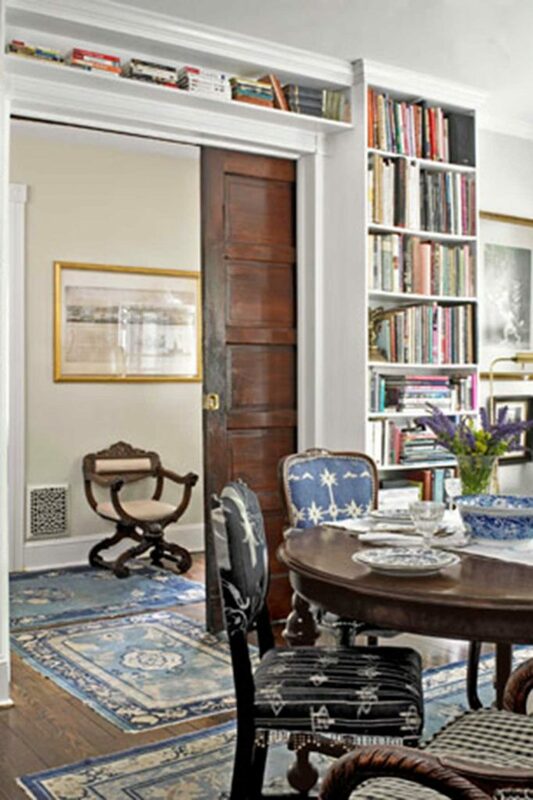 Architectural details are key (cherish them), along with formal, elegant and timeless furniture. Antiques are often integrated within the mix and if not originals, certainly new pieces mimicking design attributes from the mid 18th Century. Your space is a place of order, consistency and often symmetry, but is warm and homely. Rich timbers will be paired with feminine bird print fabrics, bold stripes, detailed trim work in silk and velvets plus beautifully hand woven oversized rugs. Artwork is essential and best varied from large and oversized verses delicate and small framed works in vignettes. To really achieve that traditional interior design look and feel, keep a look out for strong silhouettes within your furniture like claw feet on baths, elaborate wing backs on chairs, rolled arms (details that are extreme and create strong lines). Floral, damask, silk, timber in rich tones (cherry maple, mahogany) and lacquered, elaborate mouldings, bevelled wood panelling, arches, columns, bespoke cabinetry, bird and nature motifs, embroidery, fresh flowers, landscape artwork. Vincente Wolf, Michael S. Smith, Steven Gambrel, Bunning Williams, Virginia White, Barry Dixon, Jean-louis Deniot, Alexa Hampton, Nancy Braithwaite. Christophe Living, Wallrocks, Colby Furniture, Uttermost, CoCo Republic, Zoffany. A long, leisurely full breakfast on the outdoor table, birds singing and trees swaying in the wind. A few hours potting in the garden or amongst the outdoors; there’s nothing better than fresh air. Newspaper and tea in the afternoon with a visit from the family or friends, chatting about current news and where your next holiday will be. Kelly Happen- No 4 candle. Familiar yet intriguing. If the traditional style is for your, just remember that traditional interior design styles are comforting, classical and calming. 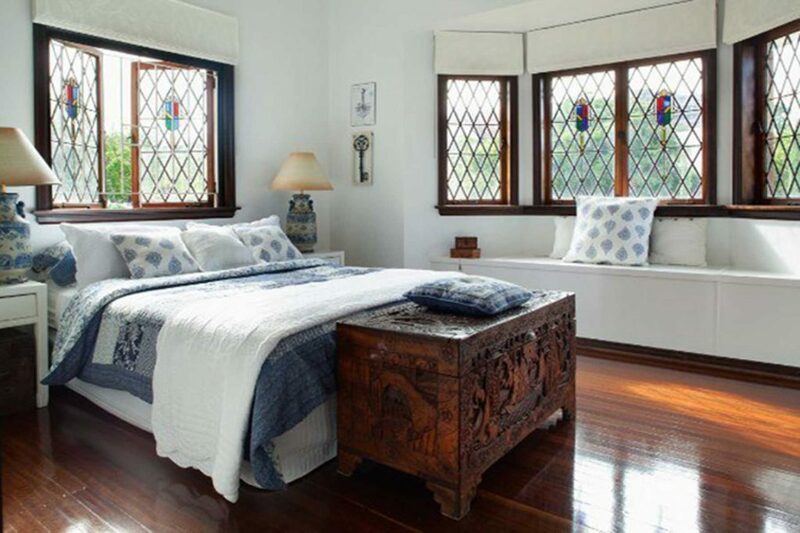 Traditional meshes with Art Deco interior design or Rustic interior design perfectly.